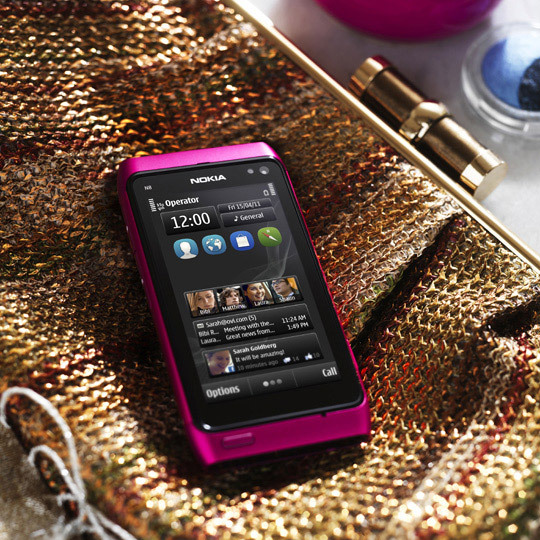 The spring is still here and Nokia has decided to add another color to its flagship Symbian phone. The new, lady version will also come pre-loaded with the Symbian Anna update and also with a Little Pink Diva Theme and an ELLE fashion app. If you expect same new specs and features, don’t expect so, it ‘s same like other N8 models a 3.5-inch 640 x 360 AMOLED display, a 680MHz processor, WiFi, Bluetooth 3.0 and huge 12-megapixel camera, with Xenon flash and 720p video recording, plus HDMI output. 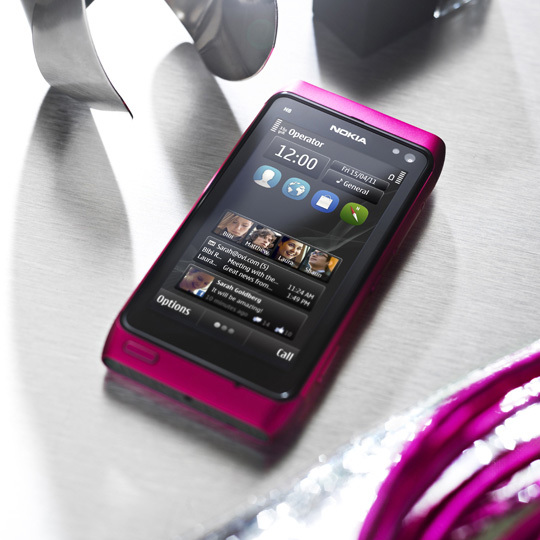 Along with the new pink model, the phone is also available in black, orange, blue, green and silver versions.